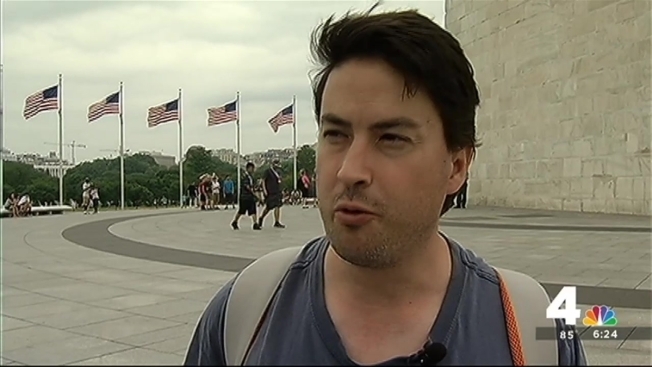 The Washington Monument reopened at noon Friday after a day and a half of elevator problems. The monument closed to visitors Thursday morning after the National Park Service reported an electrical issue associated with the elevator. The elevator's electrical system has since been repaired and tested. NPS officials said the monument would reopen at noon Friday. As a precaution, technicians will remain at the monument until it closes at 10 p.m.